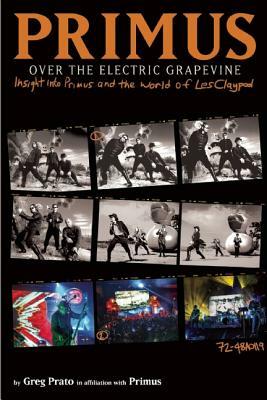 Coming to the Tattered Cover Bookstore on Colfax Avenue Thursday, September 18th at 7:00 pm, Les Claypool and Larry Lalonde from Primus will discuss and sign the new book Primus, Over the Electric Grapevine: Insight Into Primus and the World of Les Claypool ($24.95 Akashic Books), an oral history of the legendary band Primus, with a star-studded cast of interviewees. This fascinating and beautifully curated oral history tells the tale of this truly one-of-a-kind band. 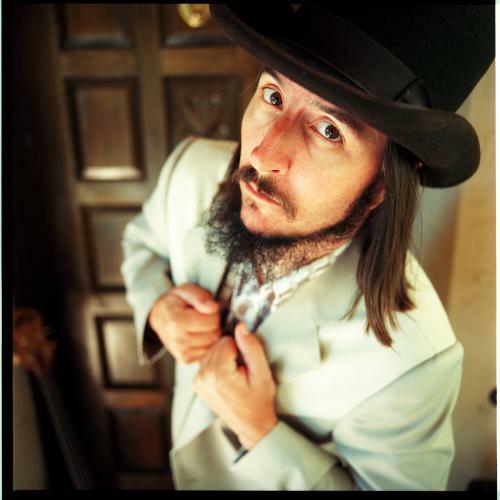 Compiled from nearly fifty all-new interviews conducted by journalist/author Greg Prato—including Primus members past and present and many more fellow musicians—this book is sure to appeal to longtime fans of the band, as well as admirers of the musicians interviewed for the book. Adam Reshotko, book and music buyer at Twist & Shout, will moderate this event. Line tickets, if supplies last, will continue to be available through the start of the event with the purchase of the new book. Seating at the event is "open seating," and will be available on a first-come, first-served basis.